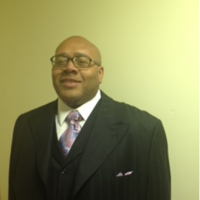 Reverend Ronald Coleman has been a member of Mount Zion since 2004. Reverend Coleman is the proud father of 2 daughters. His religious studies include an Associate degree in Biblical Study and Theology and a Bachelors degree in the same area of study from Grace Christian College. Reverend Coleman was ordained into the Ministry in 2013.